Many of Greyhound Gap's dogs are placed into foster care, however we also have our own kennelling facilities where it takes a sack of food a day to feed them all! Help us to continue to help more hounds by donating the cost of a sack of food and feed the kennel dogs for a day, week, month or multiples of! You will receive, via email, a printable A4 certificate giving the name of the donor and the number of sacks donated. 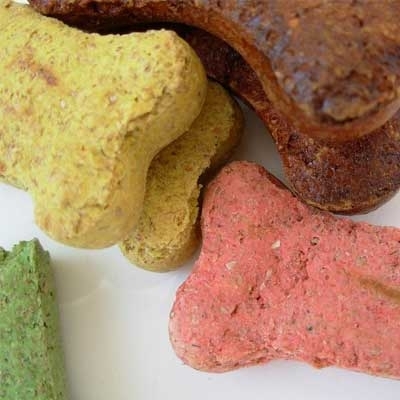 If you would like to sponsor dog food as a gift for someone there is an opportunity at the checkout to add special notes about your order, such as the name to go on the certificate.